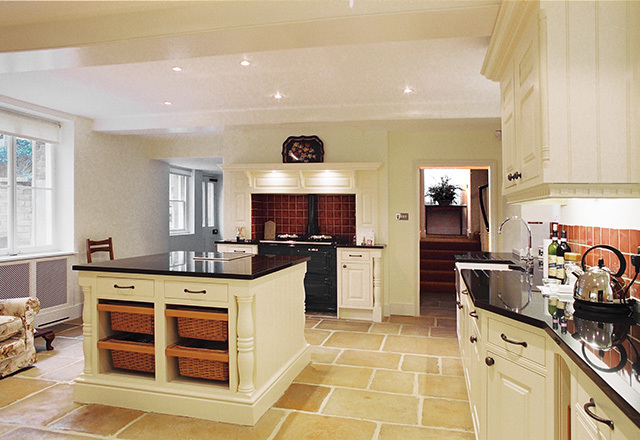 David Haugh provides professional advice and assistance in the interior design and installation of bespoke kitchens. Operating throughout Kent and the surrounding area, the professional team at David Haugh work throughout the entire process with each individual client in order to ensure complete client satisfaction. Allow the expert designers to help you realise the kitchen of your dreams.